Autumn is a beautiful time to visit Snowdonia and Trawsfynydd Holiday Village has some great October half term 2012 holiday offers. Trawsfynydd log cabin lodges are close to mountains, beaches, many of Snowdonia’s tourist attractions and 2 miles from Coed y Brenin biking centre. Log cabins are graded bronze – ‘simple, practical,no frills’; silver – ‘well presented with fair level of comfort’ and gold – ‘a good level of quality and comfort’. Lodges sleep 4-8 people. £206/£216/£236 for a 2 night weekend break; £309/£324/£354 for a mid week break (4 for 3 Monday-Friday); £340/£360/£390 for a week’s holiday (start any day). Snowdonia Holiday Accommodation| Log Cabin Lodges in Wales | Holiday Accommodation in Snowdonia. Book a log cabin break over the May Day Bank Holiday Weekend and and get 10% off. Brave the weather and explore mountains and coastline this weekend. Prices are £252 for a 3 night weekend break. 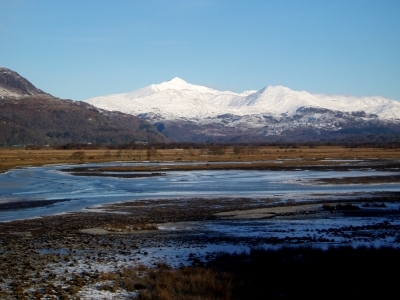 Holiday Accommodation in Snowdonia | Log Cabin Lodges in Wales | North Wales Accommodation.